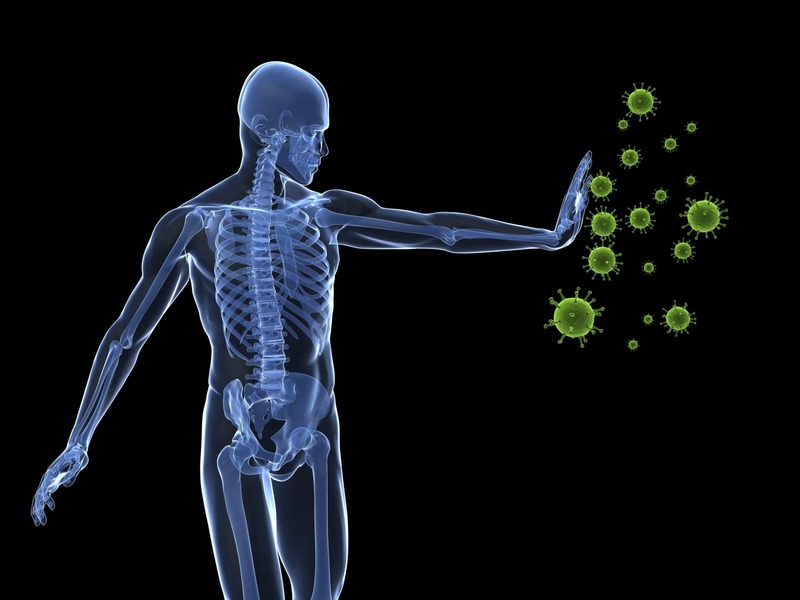 Our immune system can be put under a lot of pressure, both by microorganisms as by unhealthy lifestyles and stress. 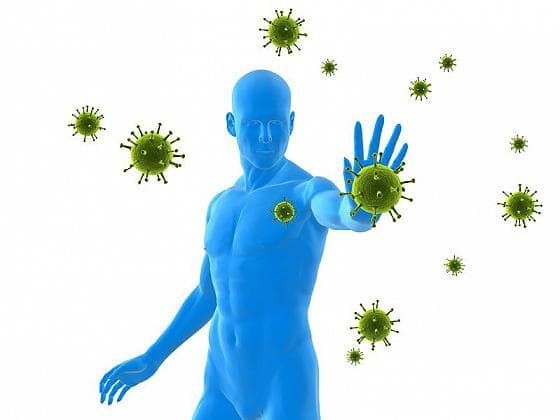 We have to recall that our immune system is a complex set of reactions occurring throughout our body and involving more organs and systems such as: the immune system, lymph nodes, bone marrow, tonsils, spleen, phagocytes, etc.. 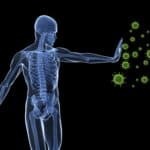 If any of these reactions is not correct, as a cascade it will interfere, according to Ayurveda, with all the others altering them and predisposing our body to be easily attacked by viruses and bacteria, appearing for example, as influenza. Our life habits and lifestyles can adversely affect our immune system and expose us to a greater likelihood of falling ill. Stress consumes our vital energy and takes away nutrition from the immune system. 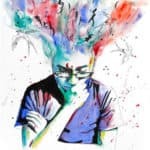 We know that problems are always present, and instead of somatizing and “jumping at things”, we should learn to overcome them with calm and weight. 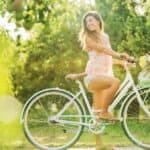 There are several techniques to overcome it: learning to breathe properly, practicing physical activity, choosing a therapy with Ayurvedic natural remedies such as Tulsi Virya®, which are antistress and adaptogenic tablets. Do not abuse of medication. Do not take drugs (alcohol, illegal substances). All drugs inflame the body tissues including the lymphatic system. Overcome the strong uncontrolled emotions. Loneliness, mourning, divorce cause a serious dysfunction of the immune system if they are not properly overcome.